The conceptual framework of Iqbal can be said to comprise of eight basic points. The aim of this online course is to develop an in-depth understanding of these points through an intensive study of the three primary texts where the ideas were originally introduced and elaborated by Iqbal himself. 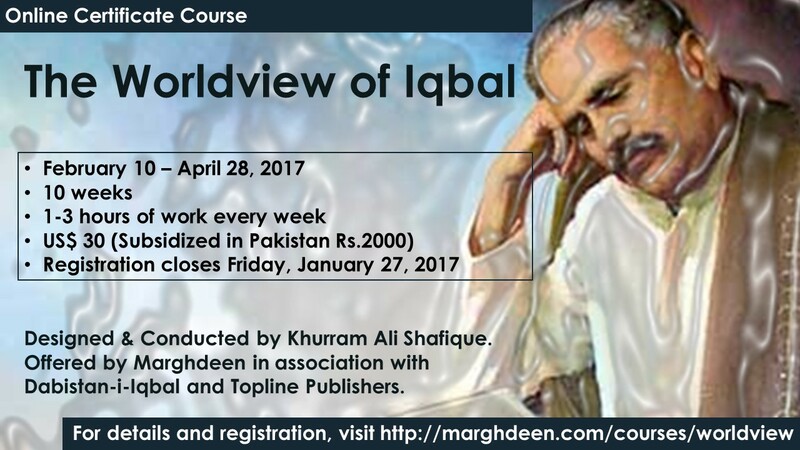 This will also enable the participants to defend the principles, if they wish, on the authority of Iqbal’s own word. The higher aim of the course is to produce ‘master trainers’ in the field who can pass on these ideas on their own. 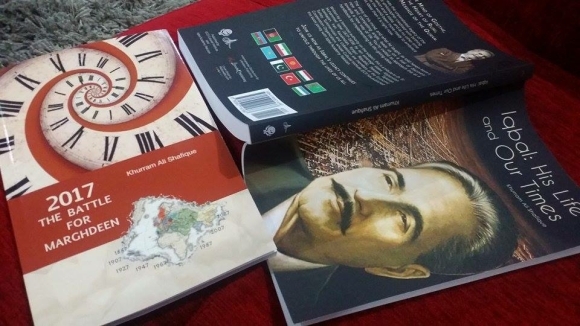 Richly annotated texts of the three research papers of Iqbal will also be included in the course material provided to the participants in soft copy. Getting introduced to the course and the course material. What is the essential nature of human being according to Iqbal? Is human being good, evil, a mix of good and evil, or tainted with sin? What is the basic cause of all vices? What is the meaning of salvation and the ultimate purpose of human life? Which aspect of faith is crucial for the structure of a community based on the above worldview? Why the uniform culture is more important for the life of a nation than the high culture or the popular culture? What political theory emerges out of this worldview? What kind of individual should we try to develop? The concluding lesson, for tying up any lose ends. Our 10-week course consists of weekly blog posts, which will also be sent via email for your convenience. You will be required to engage in discussion with other participants by posting your comments on the course blog (restricted to registered participants), and this will entitle you to earning the certificate. There will be no assignments or tests. However, the facilitator will be providing you quality feedback on your input throughout the course.